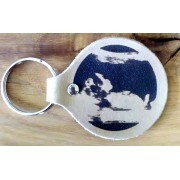 Baby Scan photos reproduced on to leather keyrings, keyfobs. A lovely little memento of a baby scan to carry around with your keys and show to your friends and family. 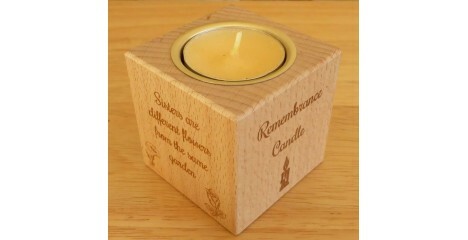 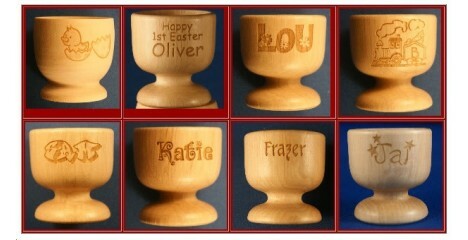 You could also have a Baby Scan engraved on to any of our other items, along with names and dates etc. 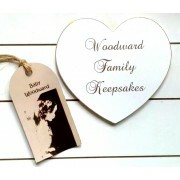 Here at Pictures on Wood & Leather we hand make beautiful gifts just for you. 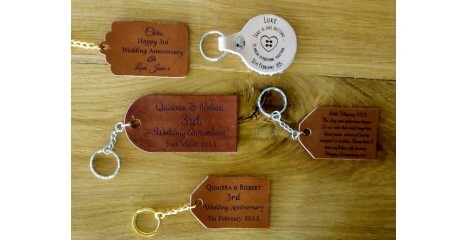 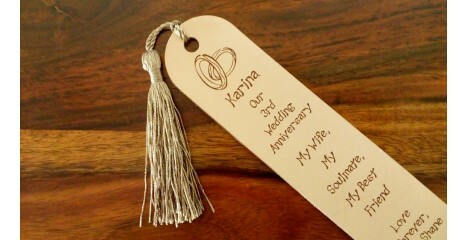 Personalised Anniversary, Wedding, Birthdays and new babies, or just to show you care. 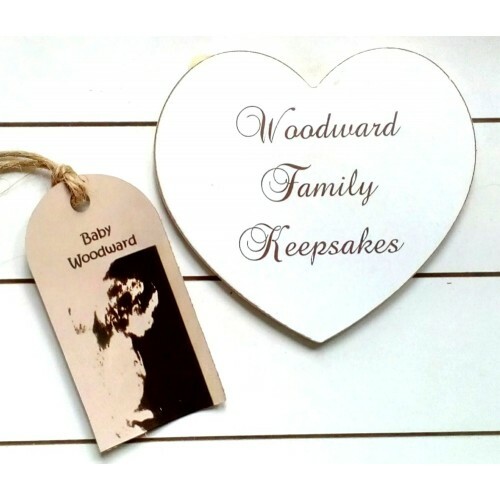 Established in 2003 selling hand drawn gifts in Pyrography, we became so busy we had to go over to engraving gifts but they are still just as lovely and a lot of thought goes into our bespoke design service which is all included in the very reasonable prices. 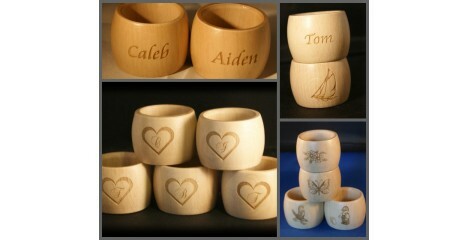 All our items are handmade to order and personalised to your own ideas (or ours) if you need a helping hand. 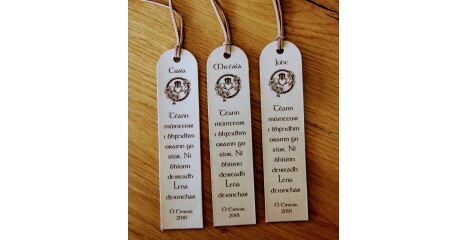 And the prices are what you see on the website, no hidden extras. 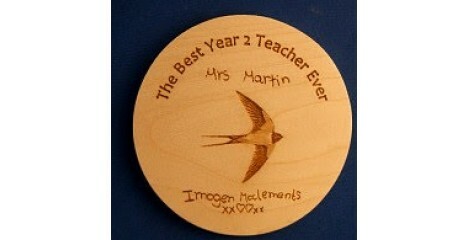 So please contact us for a design idea or two if you'd like to see your ideas before ordering. 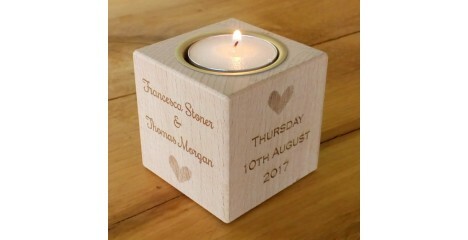 All our gifts are made with Love.